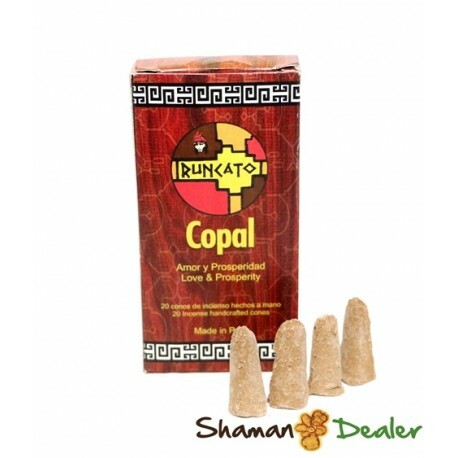 Copal is sacred to the indigenous cultures in the amazon rainforest. 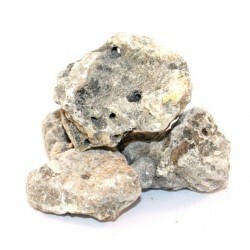 The American Copals generally have a sweeter aroma. 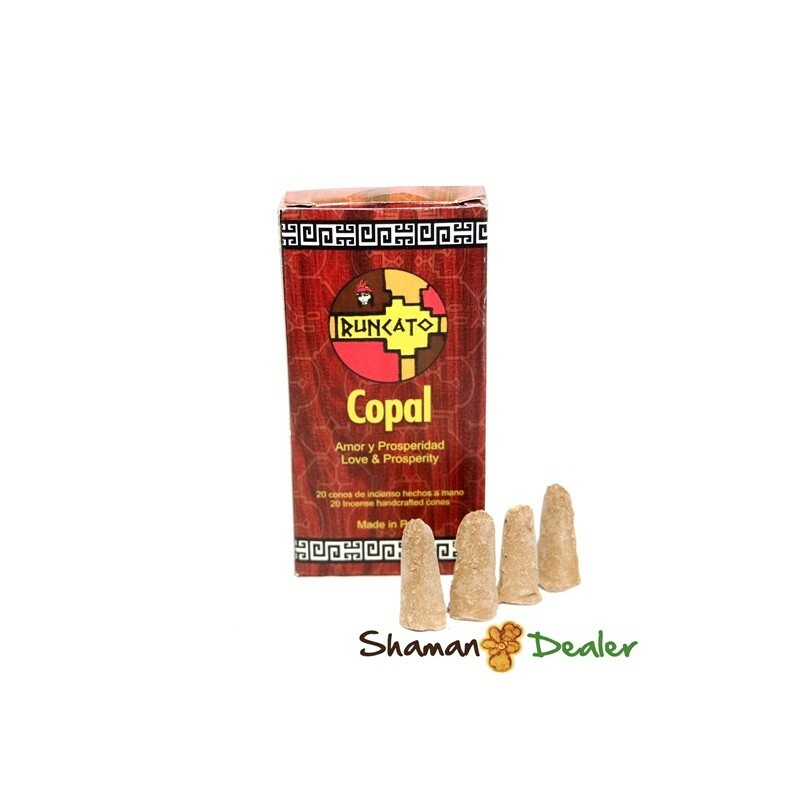 Mystic copal cones yield a beautiful fragrance. 100% hand made from the heat of the amazon copal, essential oils, natural gums and vegetable charcoal. Each cone has an approximate burn time 20 minutes. 20 cones cones per box.